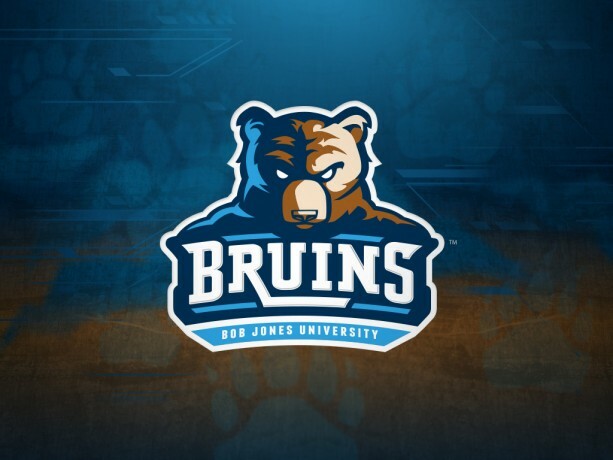 Developed the logo for the Bob Jones University Bruins. 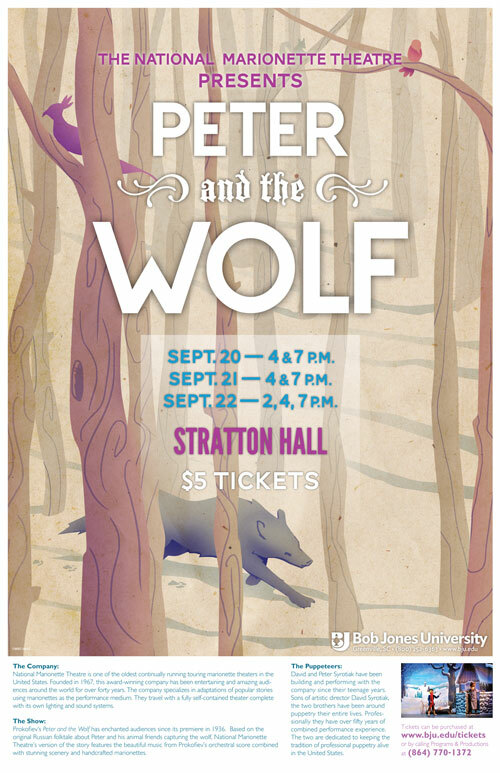 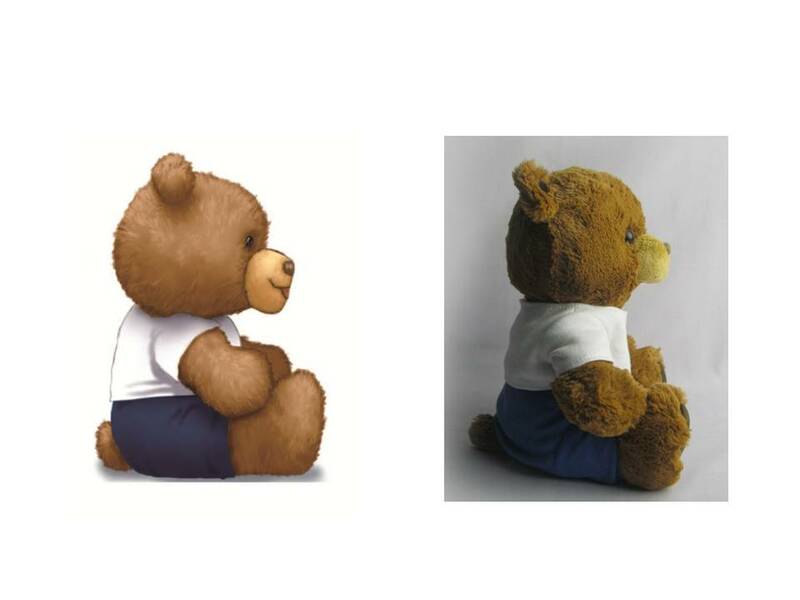 Collaborated with several other designers on the word mark. 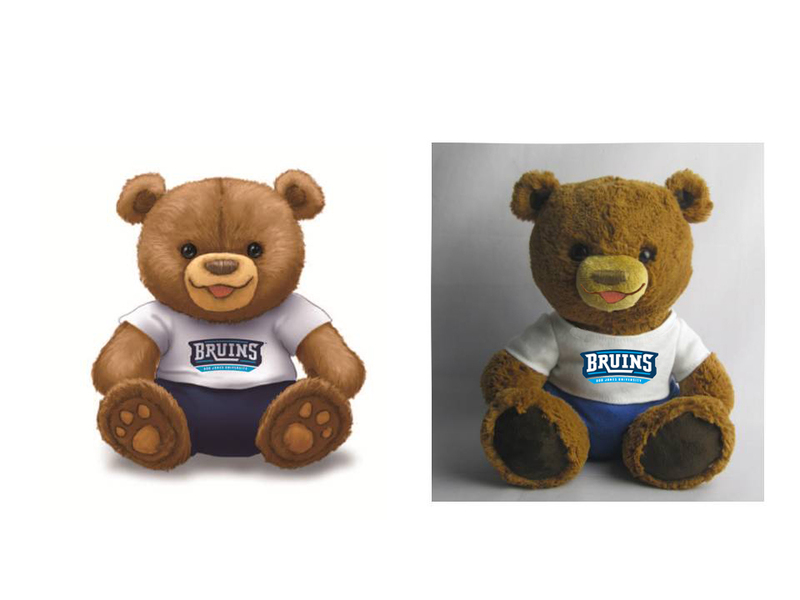 I also created the childrens' version of the Bruins identity: "baby Brody". 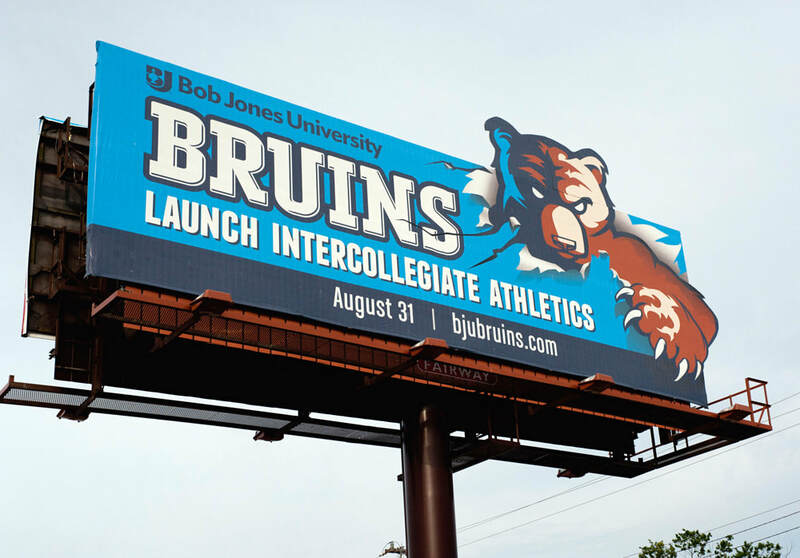 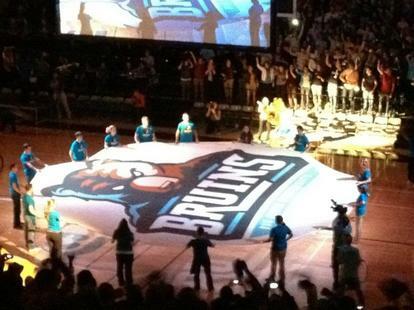 ​The Bruins logo, claw, and word mark are trademarked and owned by Bob Jones University. 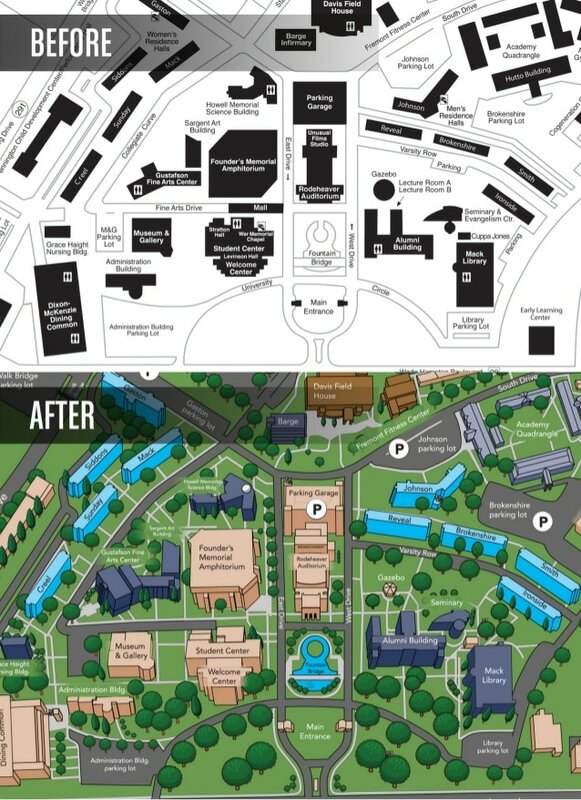 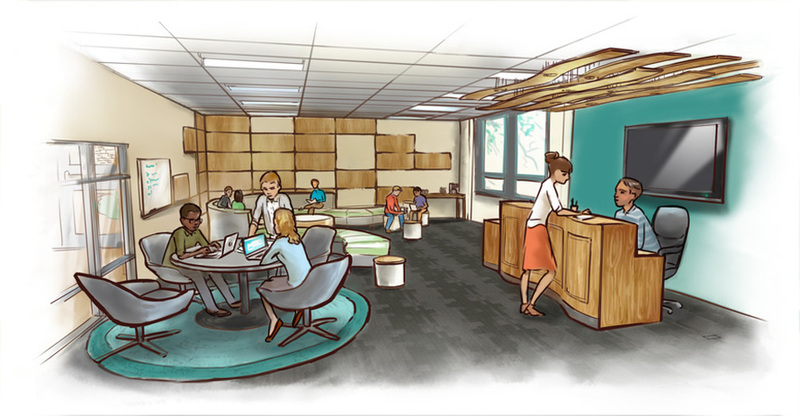 This collaborative effort to redesign the university crest was a huge feat. 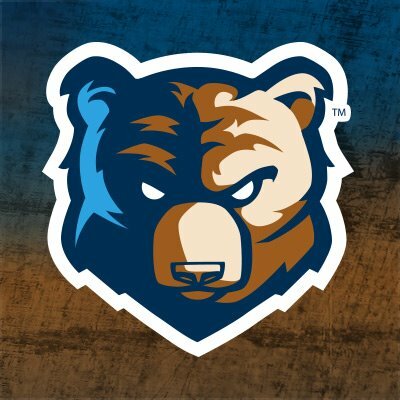 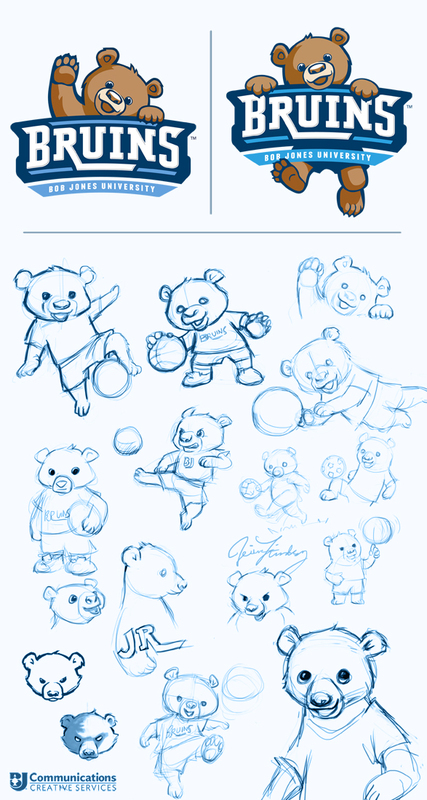 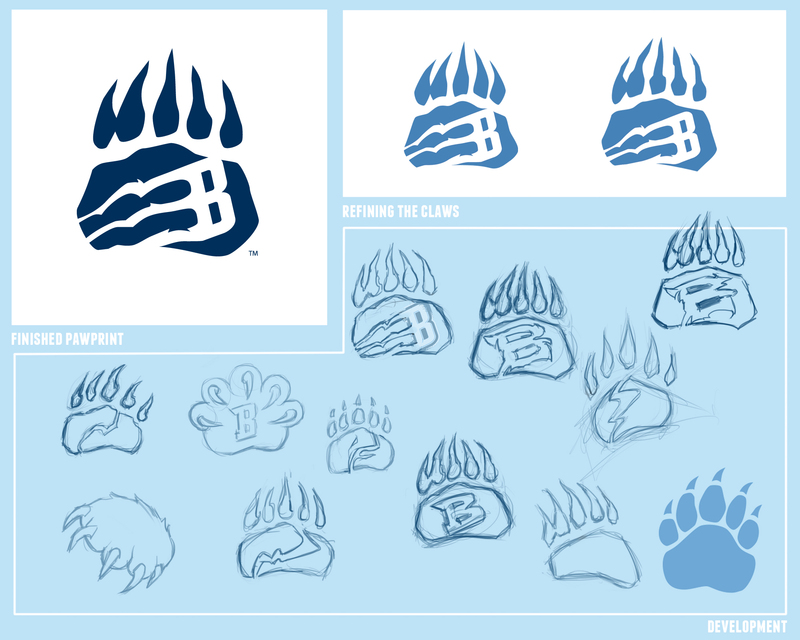 My part in this was simply to create a new element that could be used out of context as well as inside the crest–the embodiment of BJU's athletic mascot: the Bruin. 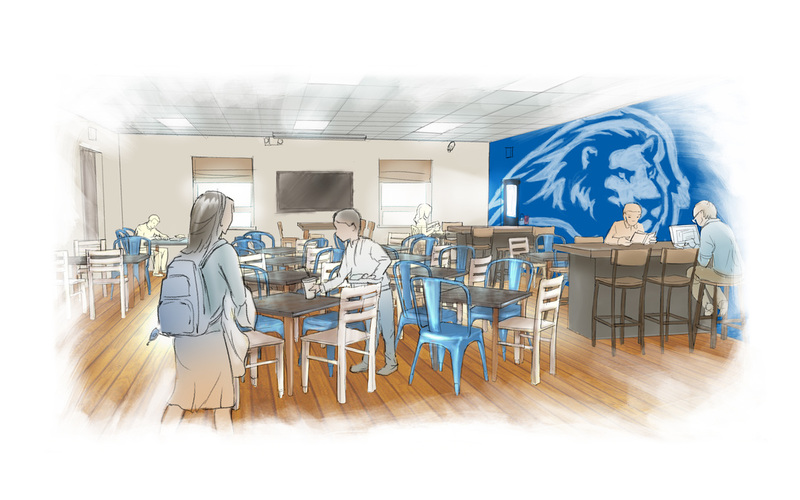 Interior concepts using the client's material selections and measurements. 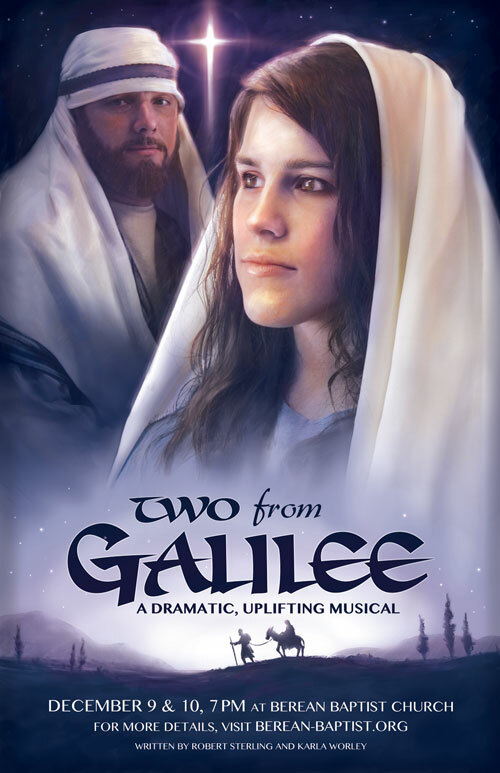 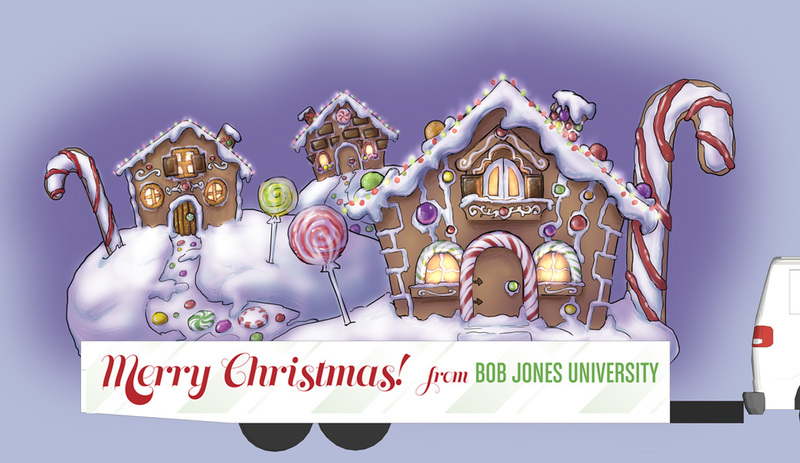 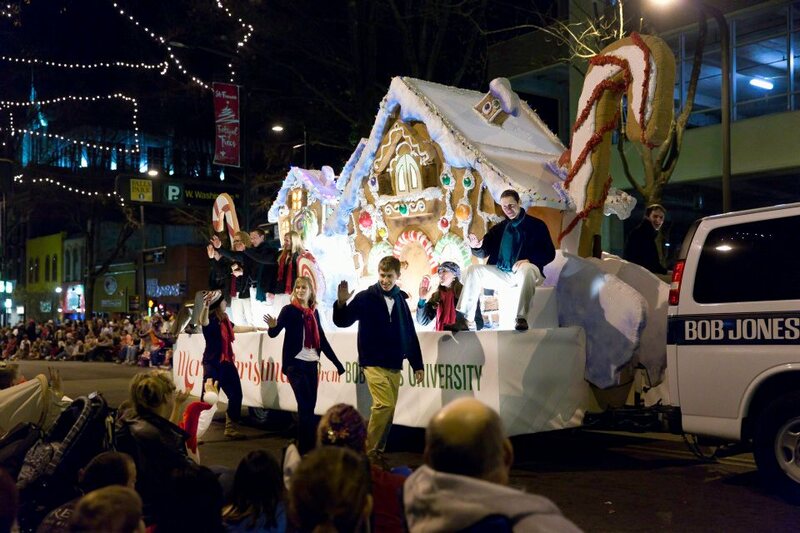 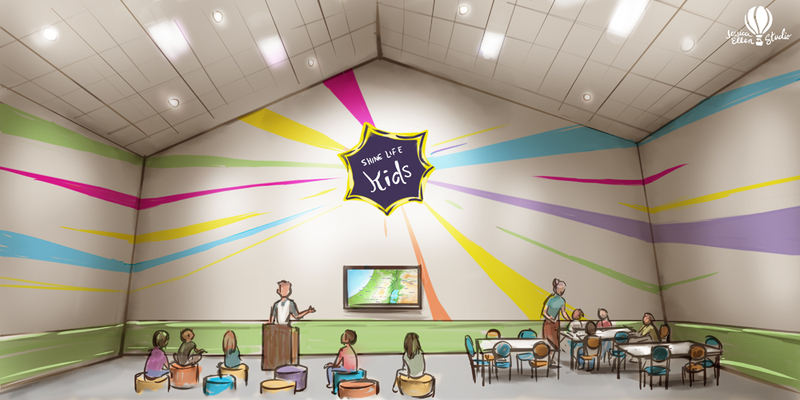 I created the concept design for BJU's 2011 Greenville Christmas Parade. 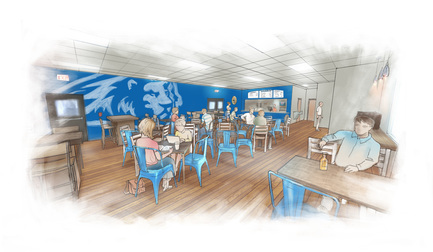 The head of Marketing and Communications, David Lovegrove, has an excellent post on his website about it!